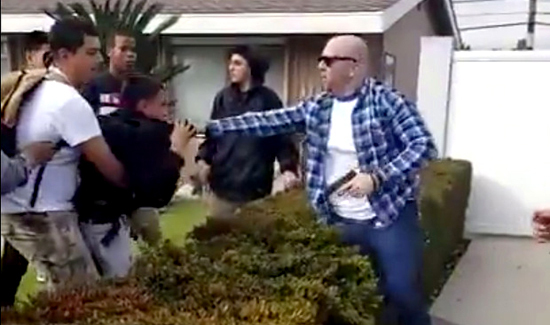 There was a viral video from California a while back where and off-duty police officer in California struggling with a group of teenagers he suspected of trespassing on his lawn. It’s the one where the officer’s got the kid by the collar with his gun drawn when they fall over some bushes and the weapon is discharged. 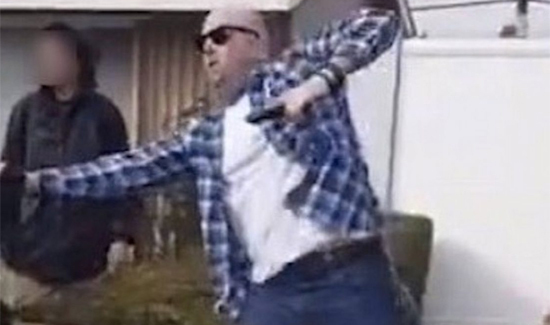 Prosecutors declines to file charges against the officer involved in the incident but were very critical of the officer’s actions and decision making. And now the Police Commission says the officer violated rules or policies of some kind. It will now be up to the LAPD as far as any disciplinary action.